How about a deal on a sweet treat? 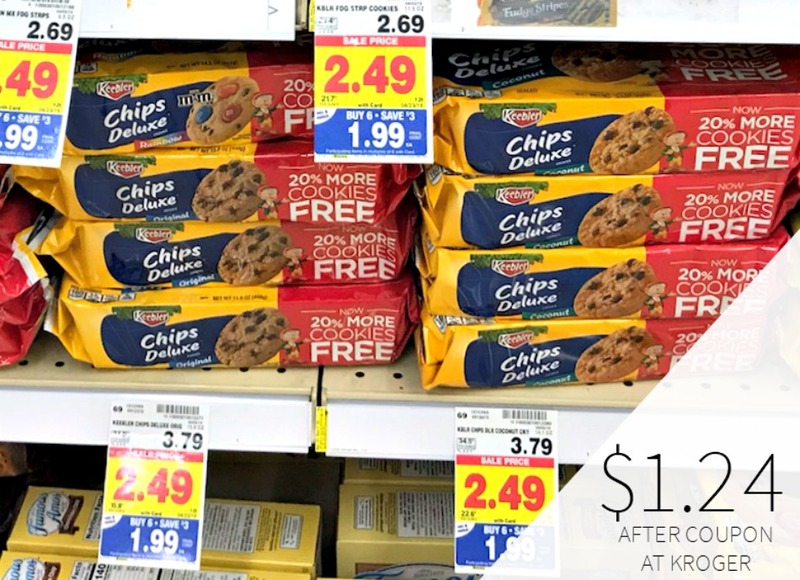 Pick up Keebler Chips Deluxe Cookies for only $1.24 after coupon and mega discount. 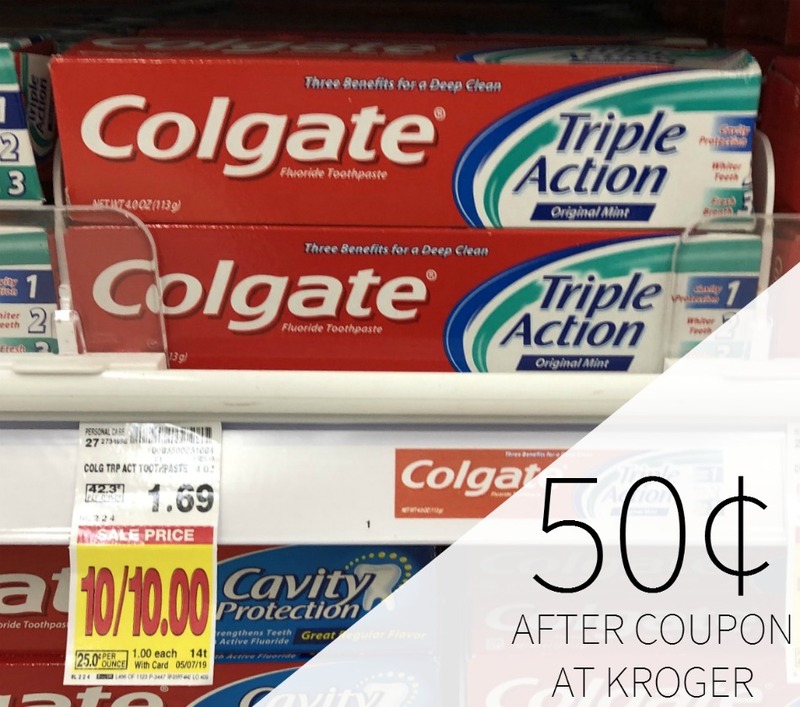 $1.24 after coupon and mega savings. Only Keebler Elves could bake these extra-thick, rich and golden cookies loaded with real chocolate. There’s Chocolate in Every Bite!